A considerable amount of instrumental solo music written since 1930 has been dedicaten to the flute. 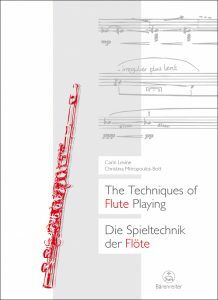 The main reason for this is the flute’s versatility in creating a wide array of sounds, allowing for a sophisticated extension of traditional methods of performance. As a result of the constructive and experimental coorperation between performers and composers- new performance techniques and notational forms habe been developed. 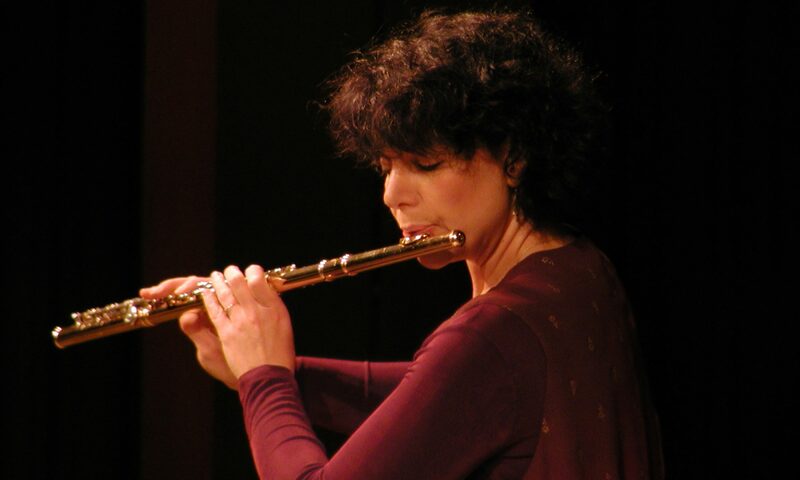 The flute has rapidly emancipated itself to become a multi-sound instrument, resulting in new challenges for interpreters, composers and teachers. 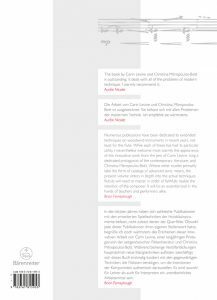 It is thus the goal of this book to serve as a practice-oriented handbook , in particular, for students, teachers, and composers. Ein großer Anteil der instrumentalen Sololiteratur nach 1930 ist für die Querflöte geschrieben worden. Grund dafür sind die vielfältigen klanglichen Möglichkeiten der Flöte, die eine differenzierte Erweiterung der herkömmlichen Spielweise erlauben. In zahlreichen konstruktiven und experimentierfreudigen Kooperationen von Instrumentalisten und Komponisten wurden neue Spieltechniken und Notationsformen entwickelt; die Flöte emanzipierte sich so zusehends zum multiplen Klanginstrument.